THURSDAY IS BUNGEE LAST CHANCE TT2013 DAY!! 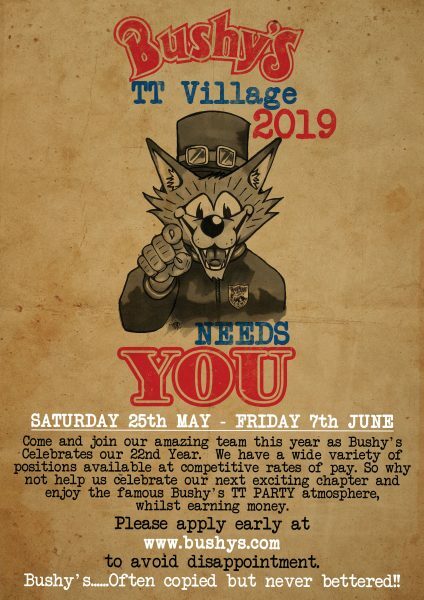 Just a reminder that Thursday 6th June is your last chance to experience the thrills of a 185foot bungee jump down at the Bushy’s beer tent. 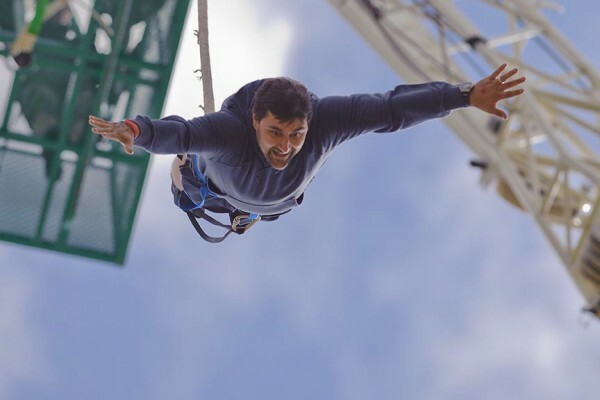 Following a very busy weekend, the EXTREME SENSATIONS BUNGEE TEAM are having a couple of days off to experience the beauty of seeing the rest of the island with a view to resuming the action on Thursday. Don’t leave it too late, they’re jumping betwwen 3pm and 10pm………..GERONIMO! !